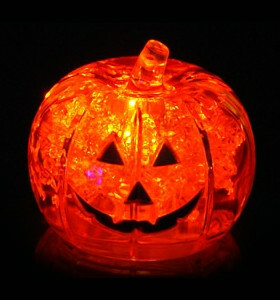 OnlyCube proudly presents the versatile LiteCubes to bring visual impact and excitement to your party or event. Our LED ice cubes are both fun and safe and are made from a non-toxic FDA compliant, freezable gel sealed inside of a light cube. Perfect for drinks, hot tubs, spas, flower arrangements, and more, our LiteCubes are must-have party accessories that add unique atmosphere to your special occasions. 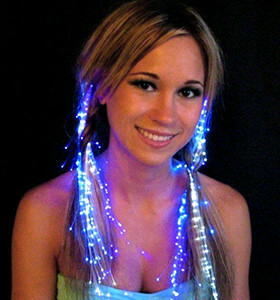 Featuring many different colored lights and shapes, you are sure to find the perfect memorable party accessory. You can even choose our custom LiteCubes that allows your very own personalized message or logo. 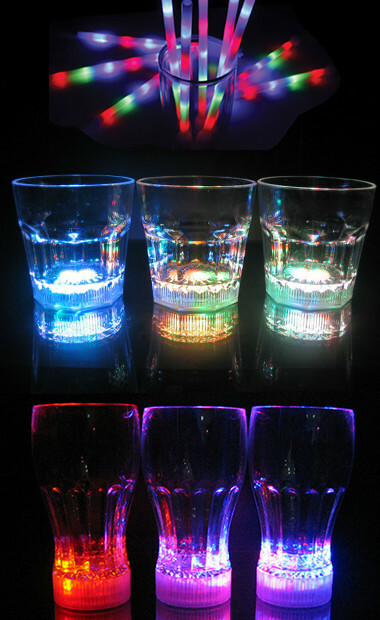 We also have a number of different light up barware including LED shot glasses, straws, and more that light up in bright colors as well as some fun LED wearables for enjoyment in the dark. OnlyCubes discovered the versatile party phenomenon known as light cubes in 2001. Since we designed our first light ice cubes we have become the industry leader in the sales and distribution of light cubes and other LED products. Our dedication to meeting the needs of our light cubes customers is what sets us apart. When it comes to how light cubes can be used, the sky is the limit. 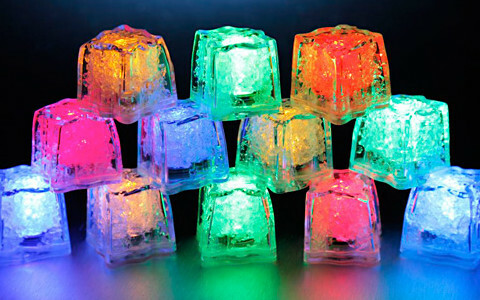 Light ice cubes can be used in drinks, hot tubs, spas, flower arrangements, vases, nightlights, or even in place of candles. Many of our other LED light products are used for decoration at various events, like weddings and trade shows to help promote a festive and happy atmosphere. 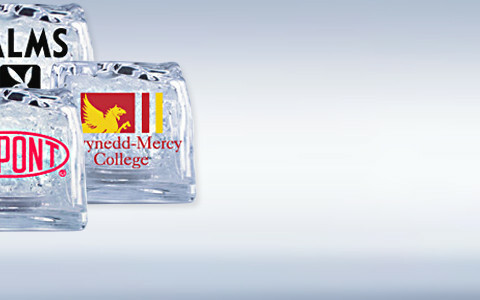 All of our products provide dozens of hours of light, making them suitable for multiple events or keepsakes. Our cubes are also designed to be non-toxic and are made from an FDA compliant freezable gel that is completely sealed inside of the light cube. Our light cube products can be easily cleaned after every use in warm, soapy water. We use powerful Light Emitting Diodes (LEDs), powered by lithium batteries, and activated by a push button switch. Our 3-mode ice cubes offer three separate functions and our popular 8 mode light cubes offer an even wider array of light options. All of our light cube products can be customized with your company logo, name, or any type of message. © Copyright 2015 Only Cube. All Rights Reserved. Built with Volusion.